It’s the vivacity! It’s the velocity! It’s the LUMINOCITY — the All–New Show from the Big Apple Circus! 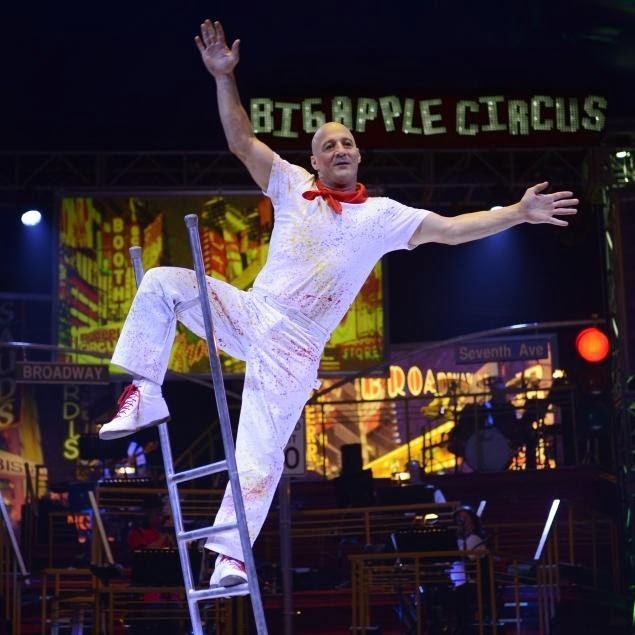 Now in its 36th Season, the Big Apple Circus celebrates the vitality of life at the city epicenter, the Crossroads of the World! 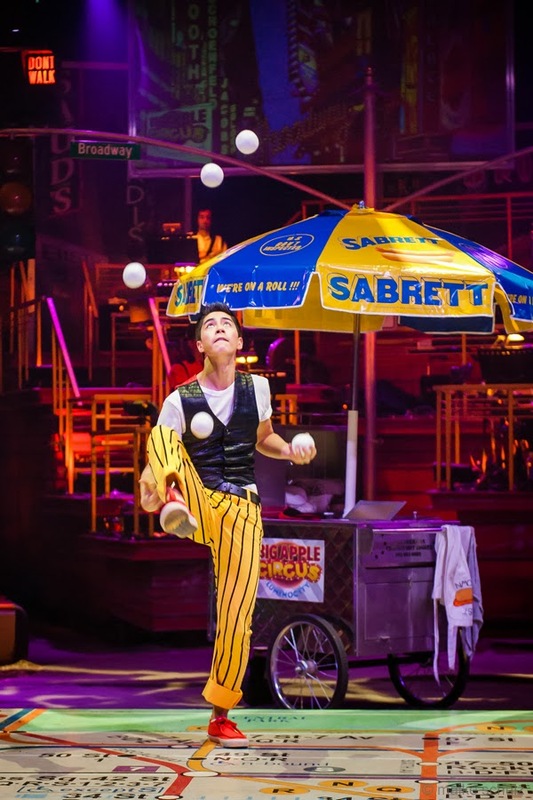 Catch all the verve, the high-spirits and racing-pulse thrills of the World’s Greatest Circus Artists in one ring under our intimate Big Top, where no seat is more than 50 feet from ringside! 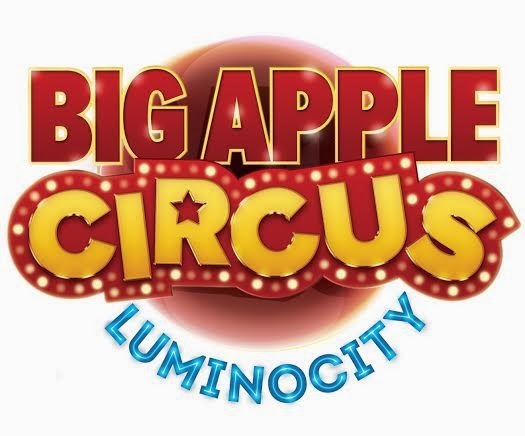 The Big Apple Circus presents LUMINOCITY in its Atlanta Premiere at the Verizon Wireless Amphitheatre at Encore Park in Alpharetta from Thursday, January 30 through Monday February 17, 2014. Venture within the hubbub at the heart of Gotham, where the restless tide of humanity rushes through canyons of skyscrapers and shoals of billboards: The dog-walker, whose rowdy pups perform amazing tricks! Businesswomen who arrange to meet, soaring high above on a double trapeze! The rube, a clown-prince among peers, celebrating the mirth of life! Revelry at New Year’s Eve, with teeter-board acrobats flying like fireworks! and a chic couple of wire-walkers suspended mid-air for the event! The humble repairman, climbing the ladder of his imagination! The mounted policewoman, directing a cavalcade of steeds! The flimflam man with his quicksilver moves! The food cart vendor, juggling his produce! Construction workers assembling athletic poses of incredible strength! 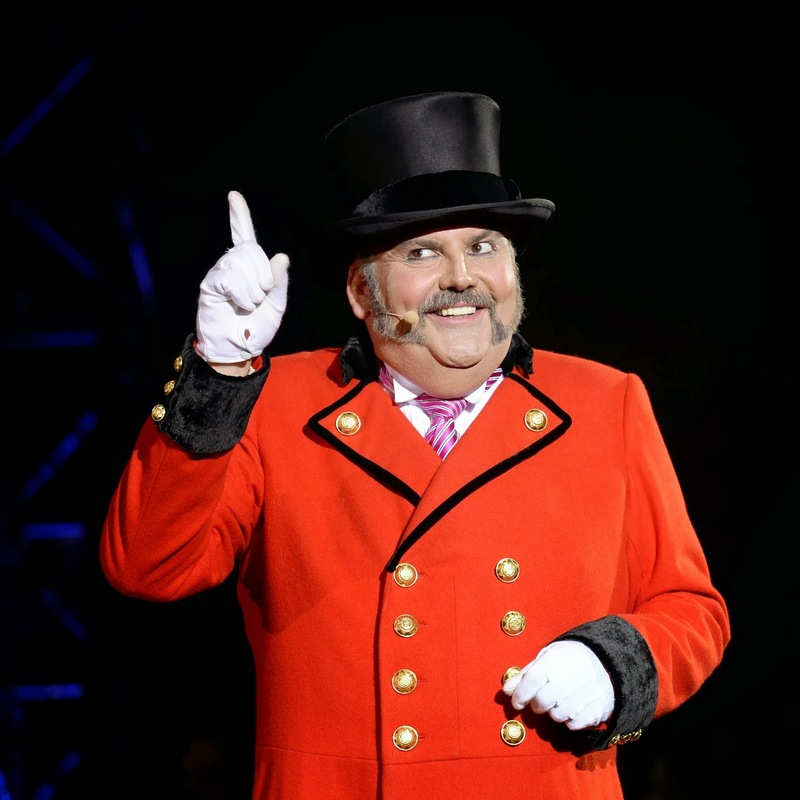 The celebrated Big Apple Circus Band, under the baton of maestro Rob Slowik, provides the lively musical soundtrack, and your cosmopolitan Ringmaster, John Kennedy Kane, will conduct your tour through this luminous cityscape. Run away and join the Big Apple Circus this season for a dazzling, unforgettable spectacle of wonder, merriment and joy! Performances of LUMINOCITY begin on Thursday, January 30 and run for 28 shows through Monday, February 17 under the Big Top in Parking Lot A of the Verizon Wireless Amphitheatre at Encore Park (enter via West Gate at 1775 Founders Parkway, off Old Roswell Road), in Alpharetta, GA 30009. 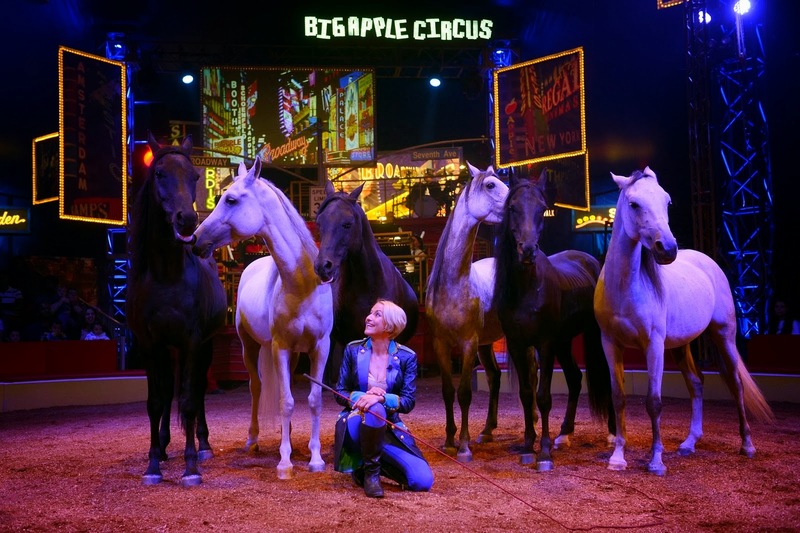 This is the third stop on the Big Apple Circus tour, following its world premiere at Dulles Town Center, VA, and annual engagement at New York’s Lincoln Center. 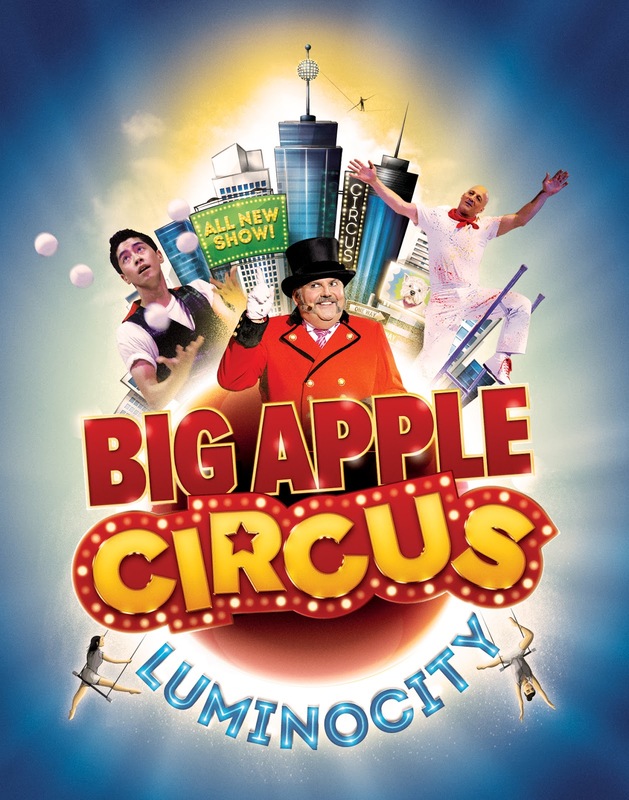 Tickets for LUMINOCITY start at $20 and are available at www.bigapplecircus.org or by calling (888) 541-3750. The Circus Box Office, located in front of the Big Top, opens Wednesday, January 29; there is no service charge for tickets purchased at the box office. Hours of operation: Tuesday through Saturday from 10 AM to 8 PM, and Sunday through Monday from 10 AM to 6 PM. The Big Top is heated in cold weather for your comfort; shows run approximately 2 hours, including a fifteen-minute intermission. For more ticket information, group sales, inquiries about wheelchair–accessible seating or for additional information please call the Ticket Info Line at (800) 922-3772. WANT TO WIN A PAIR OF TICKETS FOR THE OPENING WEEKEND? Tell us who will you take to the circus with you on our comment section below (mandatory), and then register your entry on our giveaway widget! a Rafflecopter giveaway Disclosure: I received complimentary media passes in exchange for the promotion. All opinions expressed are 100% mine.